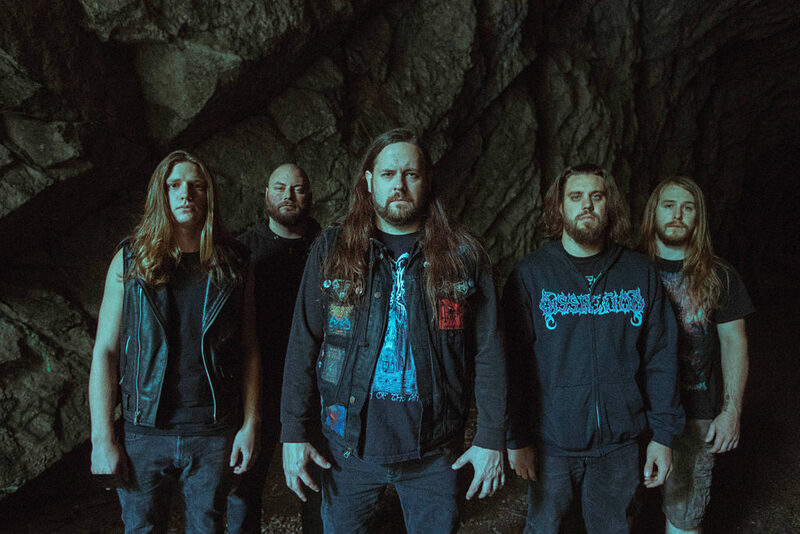 This week, THE BLACK DAHLIA MURDER will kick off the Infinite Bringers Of The Night US headlining tour to close out the year. The trek, set to commence on November 24th, includes a stop at the inaugural Los Angeles edition of the Decibel Metal And Beer Fest. Support will be provided by Power Trip, Pig Destroyer, Khemmis, Ghoul, Gost, Havok, Midnight, Skeletal Remains, and Devourment on select dates. See all confirmed dates below.